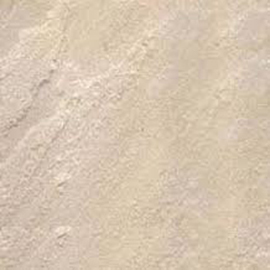 Buy Soma Mexican Pharmacy Sandstone may be defined as a stone made up of grains of quartz and other minerals of fairly uniform size and often smooth and rounded. 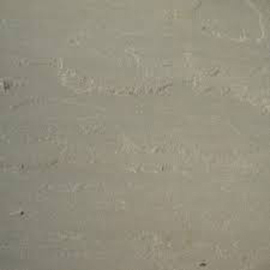 These grains are held together by a cementing material which may be siliceous or ferruginous. 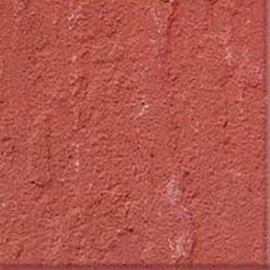 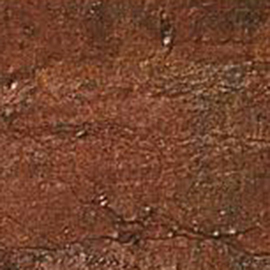 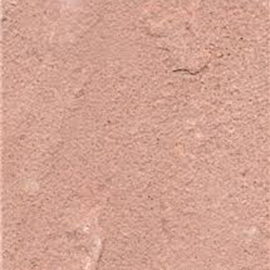 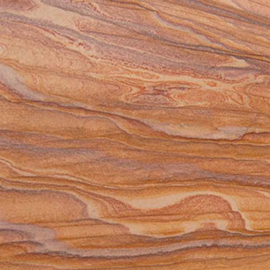 The toughness of sandstone depends mostly on the nature of this cementing material. 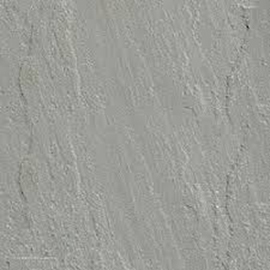 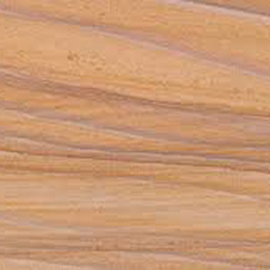 These natural sandstones from India are used for interior as well as exterior decoration including flooring, paving, wall cladding, etc. 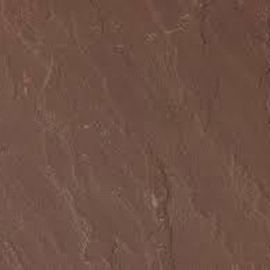 We are exporting Grey Sandstones, Kandla Grey Sandstones, Dholpur Red, Dholpur Pink, Dholpur Beige, Marson Copper, Rajpura Pink, Rajpura Green, Khatu Teak, Khatu Rainbow, Lalitpur Yellow, Gwalior Mint etc. 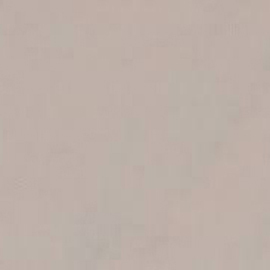 to all over the world. 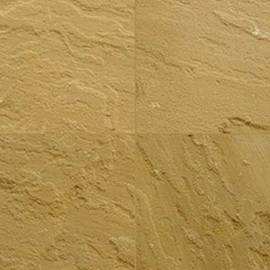 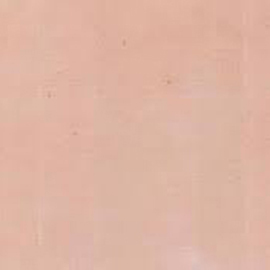 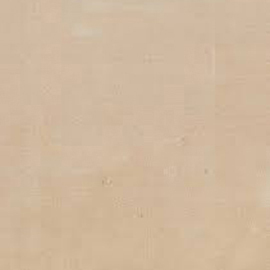 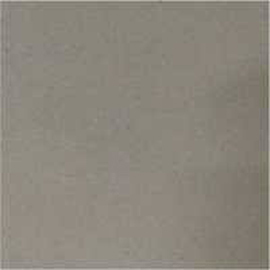 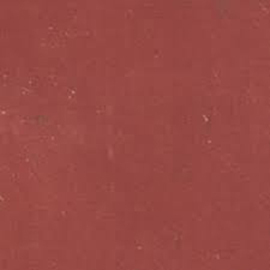 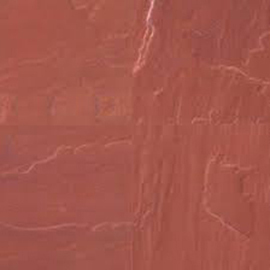 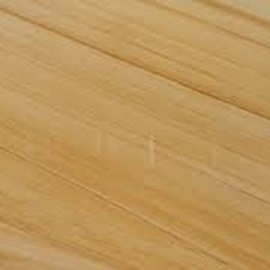 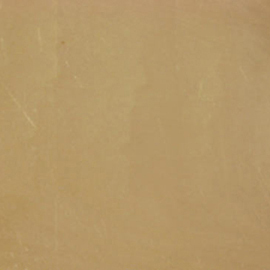 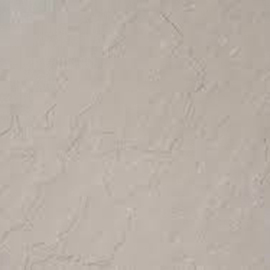 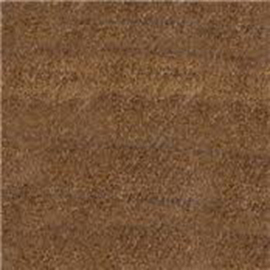 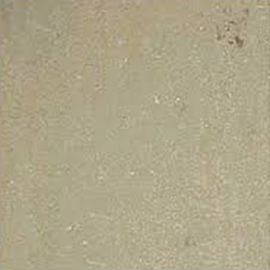 Some pictures are given below that our company deals with mainly these colors of sandstone.